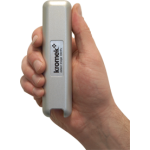 Gamma radiation and neutron detectors, high-specification, high-resolution devices, components and software to solve your nuclear detection problems. 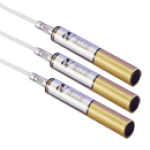 We have a huge range of types of radiation detectors for gamma-ray, x-ray and neutron detection. 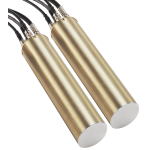 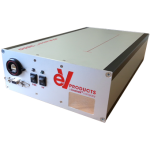 Our radiation detectors use cadmium zinc telluride (CZT) or scintillator technology, they are available as standalone out of the box products or components to allow you to build the radioisotope detectors you need. 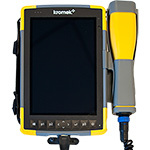 Sale now on £12,000 per detector. 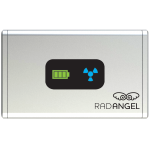 For radionuclide activity analysis of a predetermined geometry for small quantities of low activity samples works with the RadBeaker. 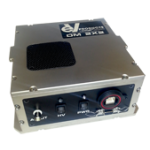 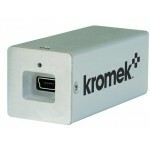 SPEAR CZT-based gamma and x-ray detector ready out of the box or for OEM use. 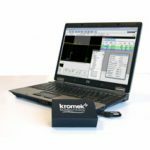 Specialised gamma-ray spectroscopy software for analysis of complex samples for radionuclide: various versions from a free starter set to a premium version for quantitative analysis. 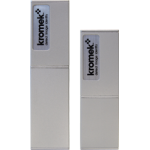 The N101VTF is a four channel ultra-high linearity (<=50ppm) VTF Voltage-to-Frequency Converter NIM module with onboard calibration capability. 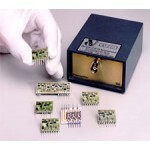 Gamma-ray radiation spectrometer with CZT detector unit. 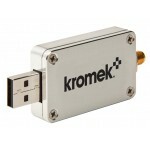 A perfect entry-level CZT-based device. 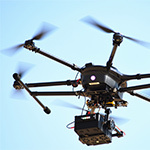 The Kromek UAV radiation mapping drone offers an accurate, affordable and versatile low-altitude aerial radiation detection vehicle which is an out of the box solution for anyone that needs to examine an area or patrol a location for radiation levels or contamination. 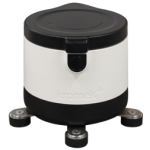 The Kromek UGV radiation mapping RadRover gives you real-time location measurement and mapping of radioactivity with isotope identification using a small ground vehicle. 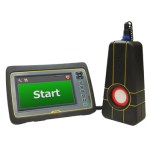 Using the RadRover you can rapidly collect radiation data with excellent sensitivity and isotopic fingerprinting. 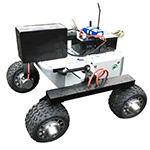 The RadRover can be pre-programmed for autonomous area surveys.